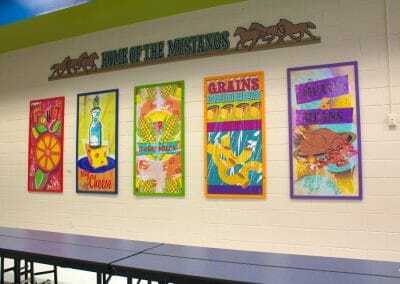 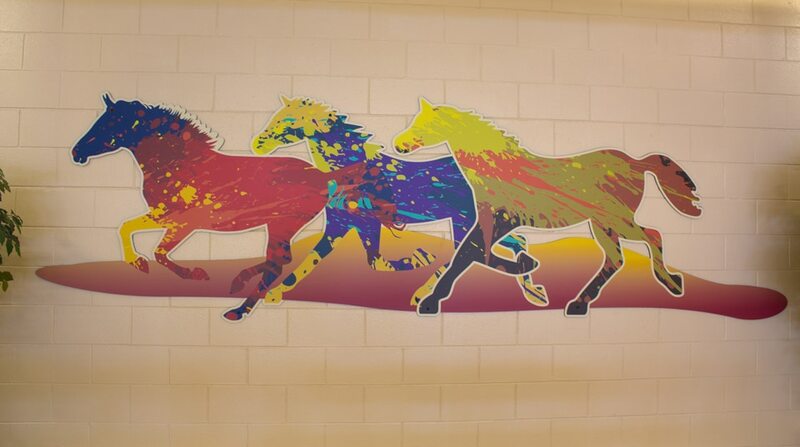 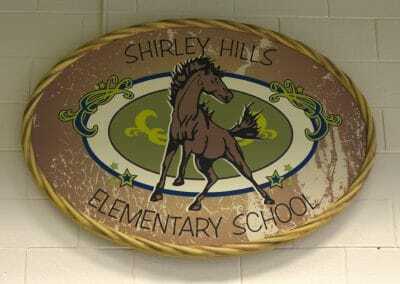 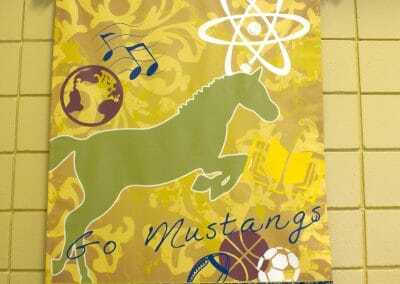 Gooo Shirley Hills Mustangs! 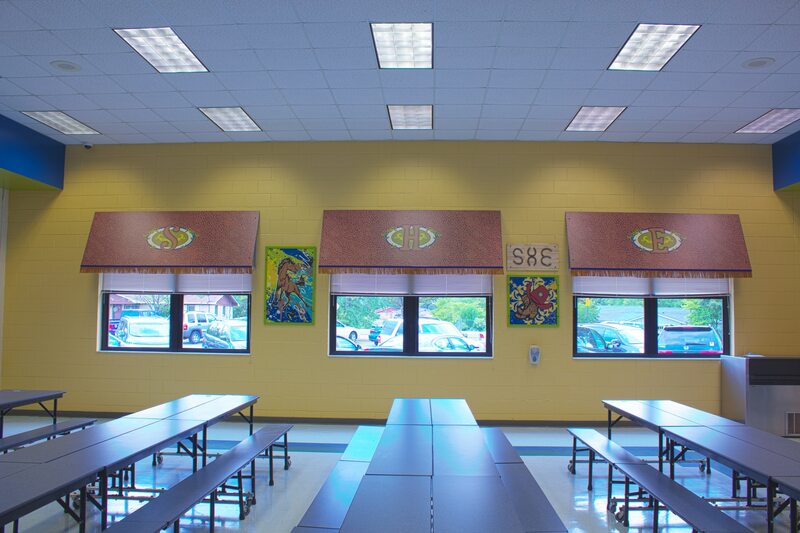 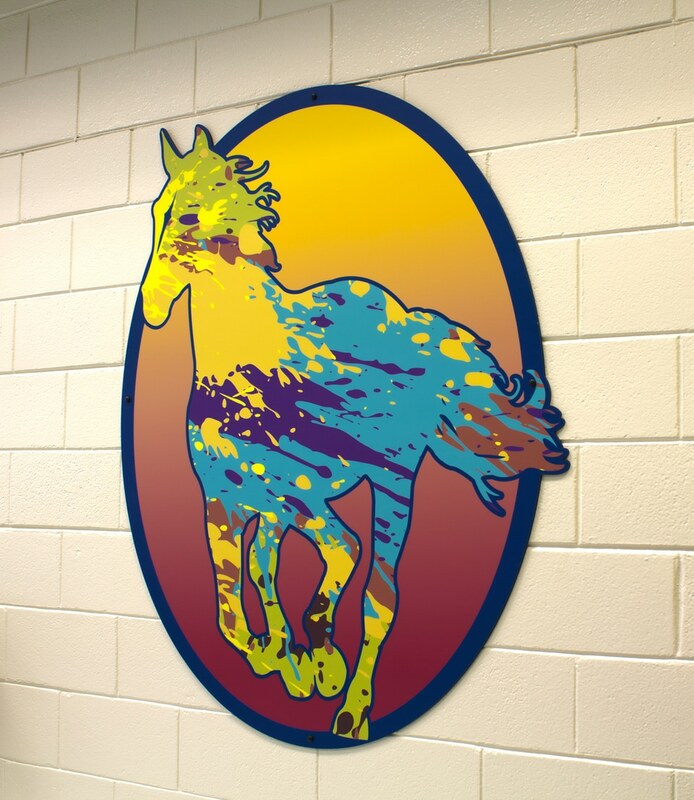 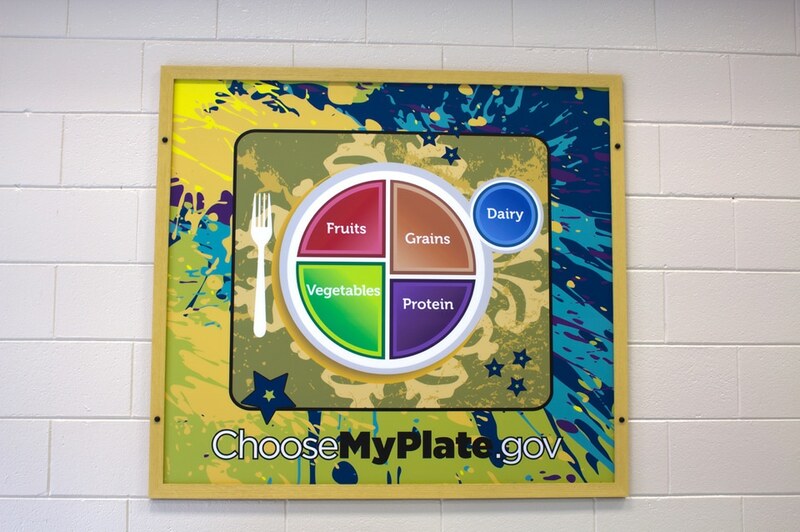 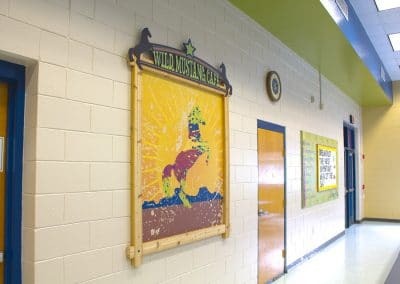 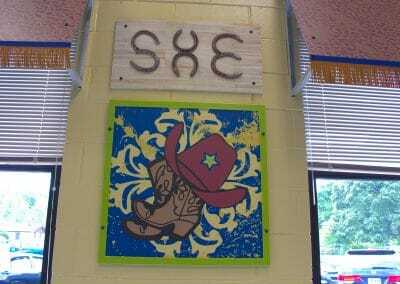 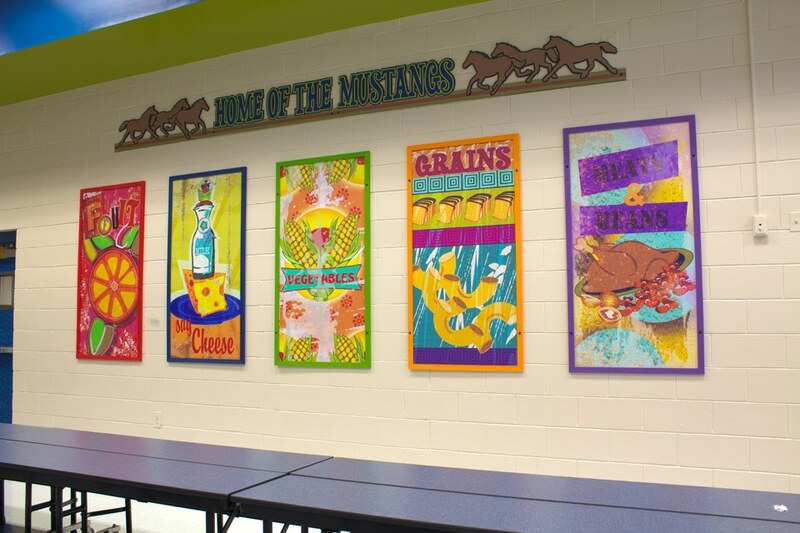 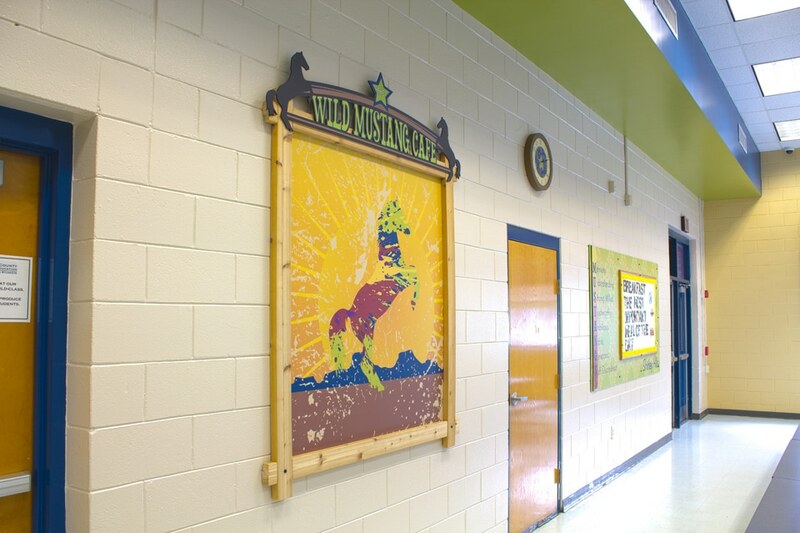 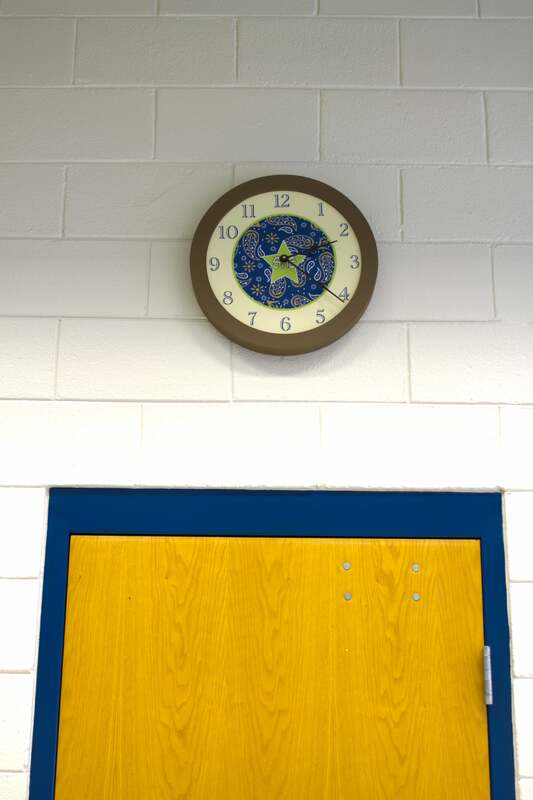 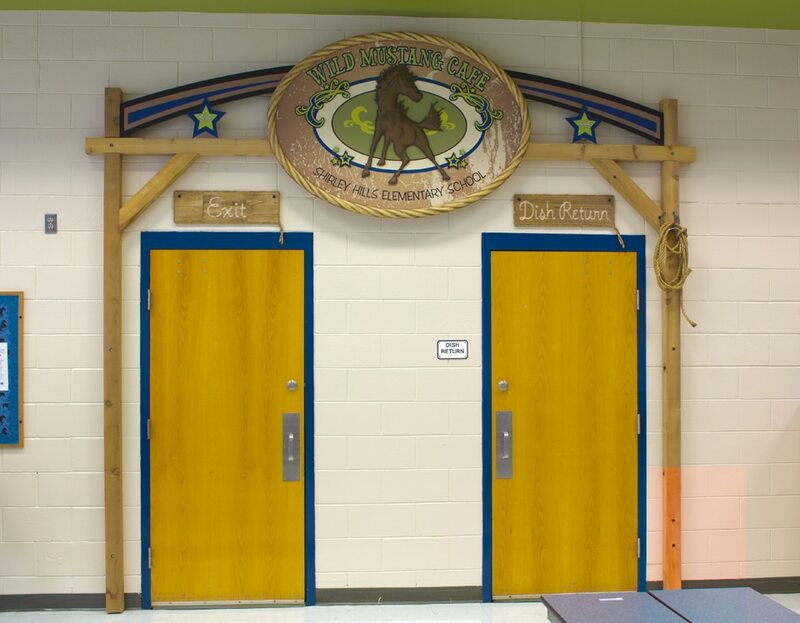 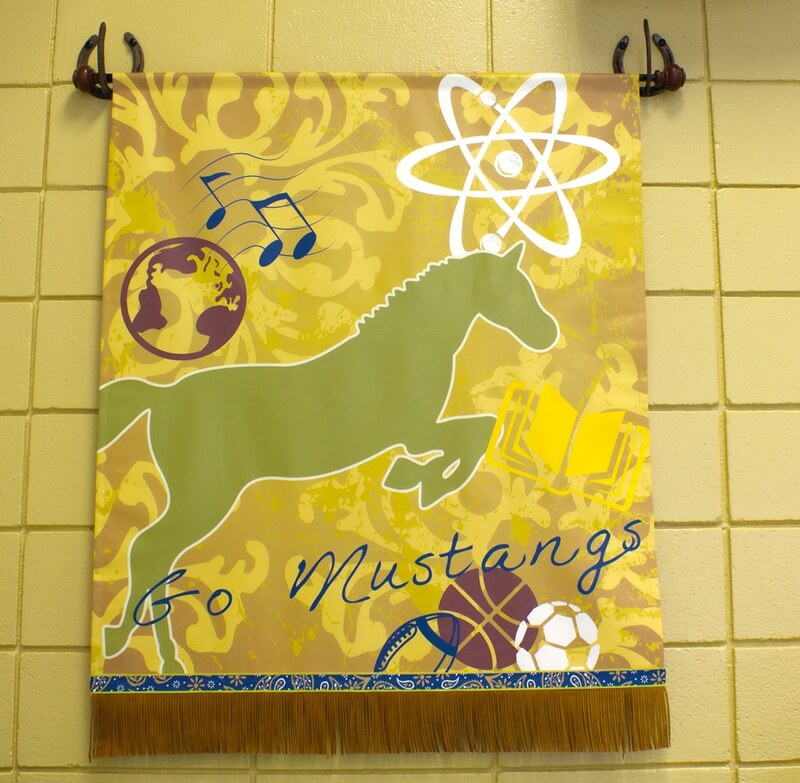 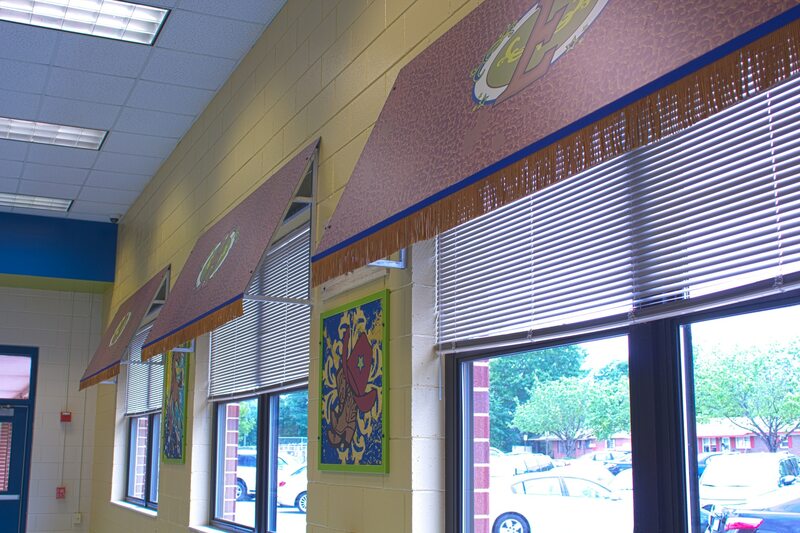 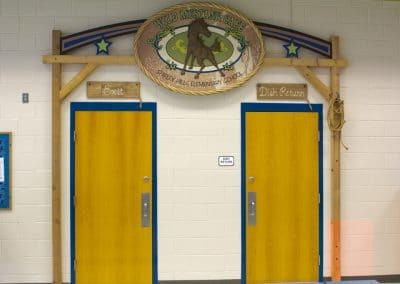 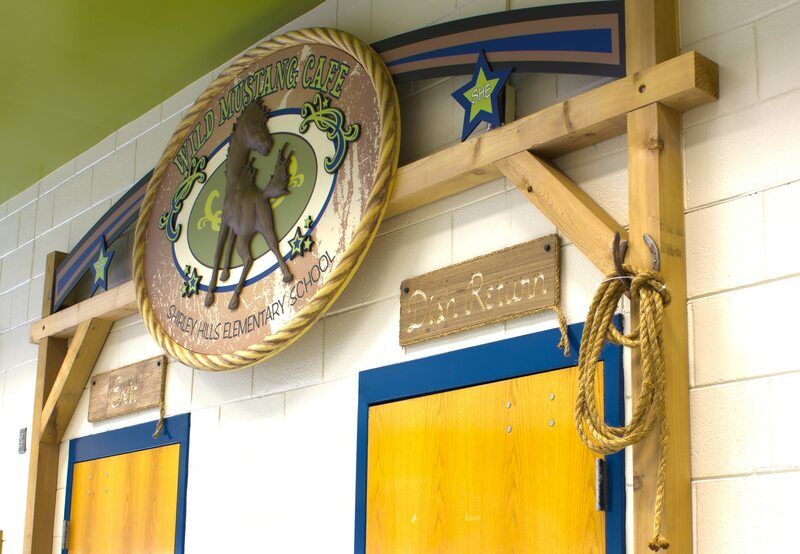 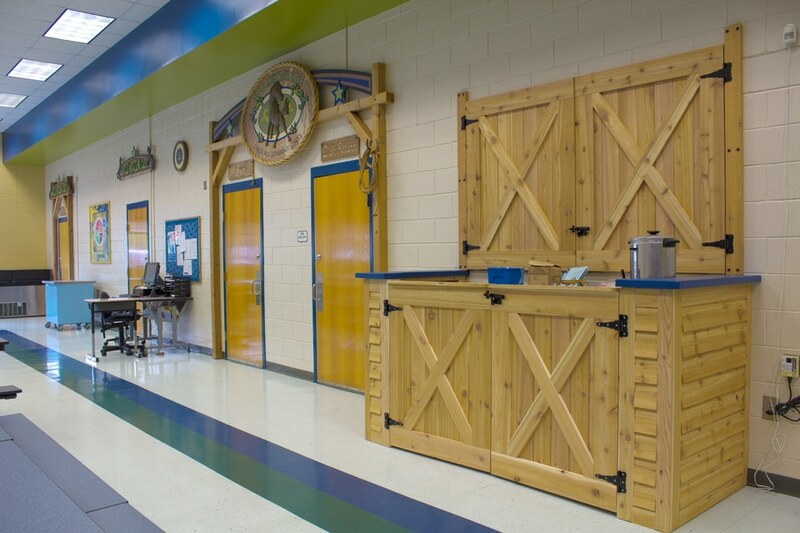 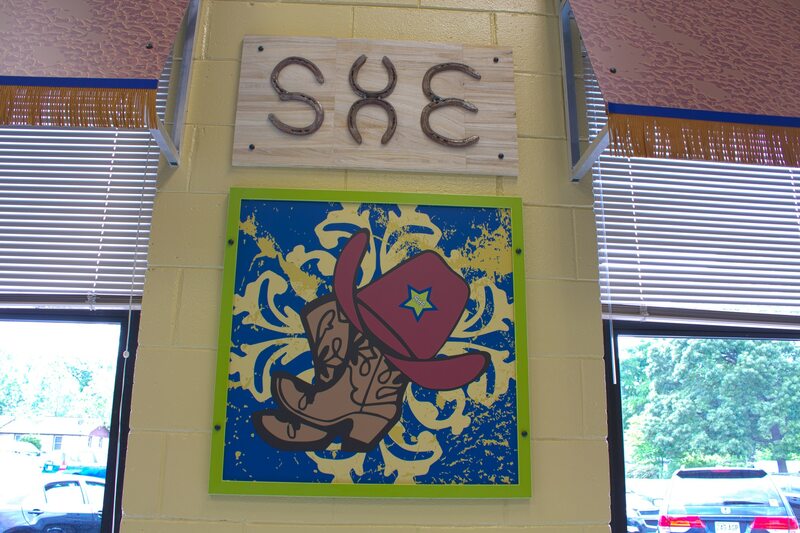 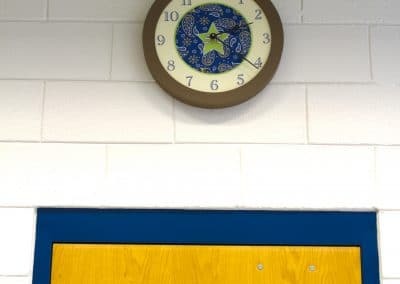 Let’s get rared- up in blue and green for the Wild Mustang Cafe, an essential element to the health and wellbeing at Shirley Hills Elementary School. 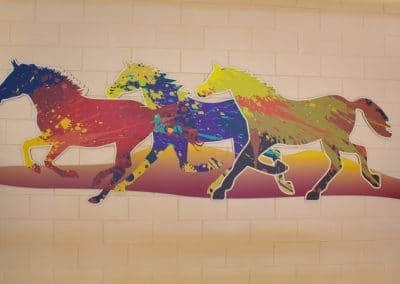 Be inspired to take charge with a landscape in warm earth tones and run wild with a herd of designs in magnificent colors. 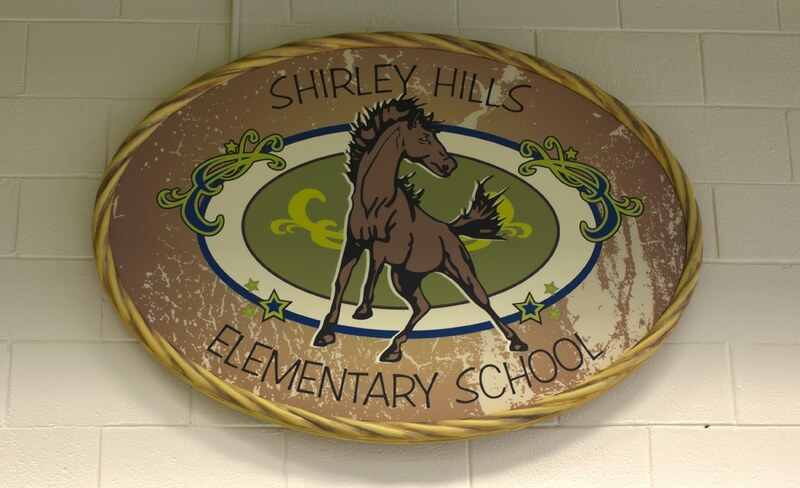 They wouldn’t be Shirley Hills without their instinctive way neigh would they be the Mustangs without their insistent free spirit. 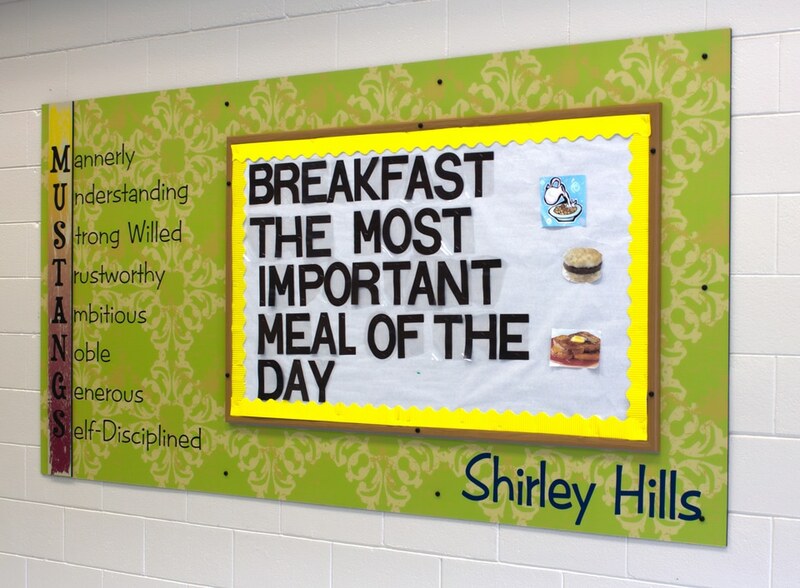 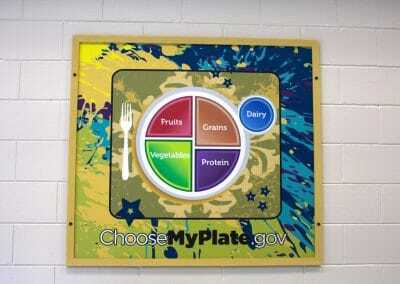 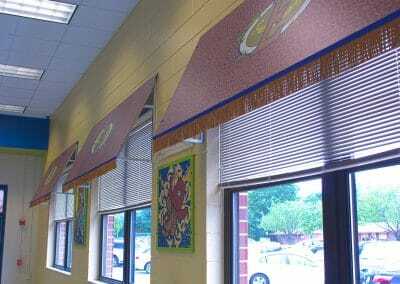 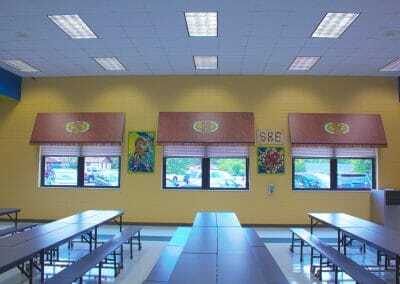 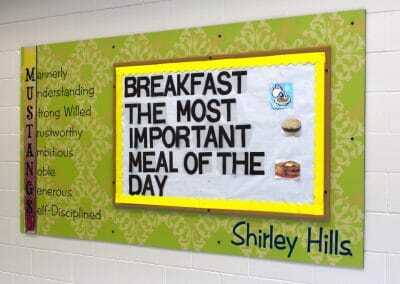 All breed together, the Wild Mustang Cafe represents a Must eat Healthy, Must have good character, Must study, and Must exercise Shirley Hill way of life. 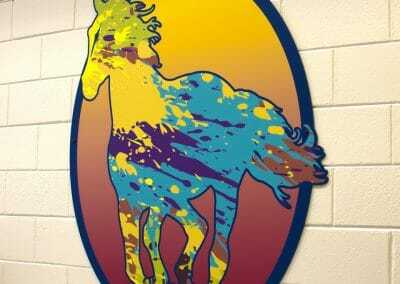 It causes a stampede among the yearlings and the colts. 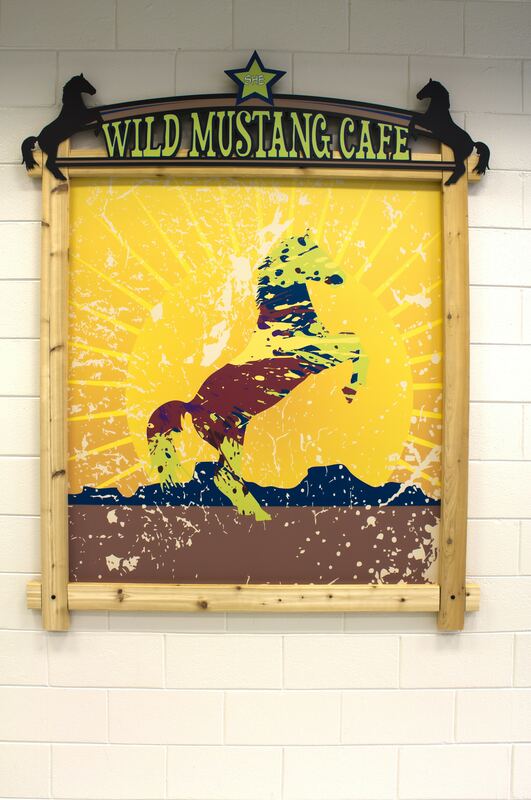 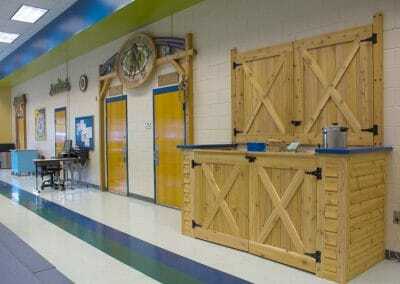 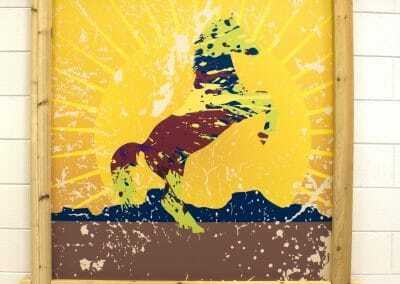 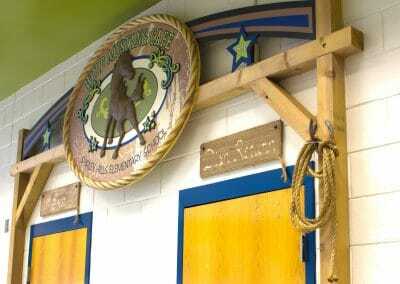 Seriously, no horsing around, even wild horses couldn’t drag you away from the Wild Mustang Cafe.